Photo: Frederick M. Brown/Getty Images/NBC. Last year's Sound of Music special with Carrie Underwood was a bona fide hit, and NBC is eager to replicate the musical extravaganza ratings success. 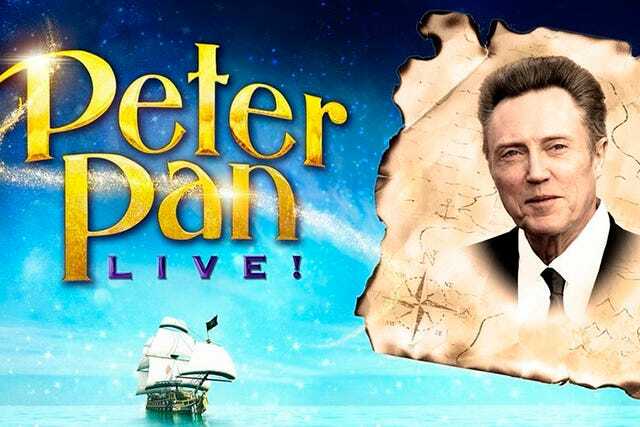 The Peacock had previously announced its next live event would be Peter Pan, and it's now starting to work on casting. Mary Martin famously played Peter in the network's last successful broadcast of J.M. Barrie's classic tale (which I wore out my VCR playing on repeat in the early '90s). So, NBC's got some big tights to fill. And, guess who almost stepped into said emerald tights? None other than the wonderful Kristen Bell. The actress proved she has the vocal chops in Frozen, and I thought so many happy thoughts when I read she was being considered for Peter. Alas, it will not come to pass. Bell is busy shooting House of Lies, and NBC is considering other female candidates for the role.